Several studies have shown the efficacy of psychological interventions in reducing preoperative anxiety in children undergoing surgery. This study aims to investigate the effectiveness of a specific non-pharmacological technique, the relaxation-guided imagery, in reducing both preoperative anxiety and postoperative pain in a sample of 60 children (6–12 years old) undergoing minor surgery who were randomly assigned to the experimental group (N = 30) or the control group (N = 30). The first group received the relaxation-guided imagery, before the induction of general anesthesia; the second group received standard care. The levels of preoperative anxiety and postoperative pain were assessed using, respectively, the modified Yale Preoperative Anxiety Scale and the Face, Legs, Activity, Cry, and Consolability Scale. 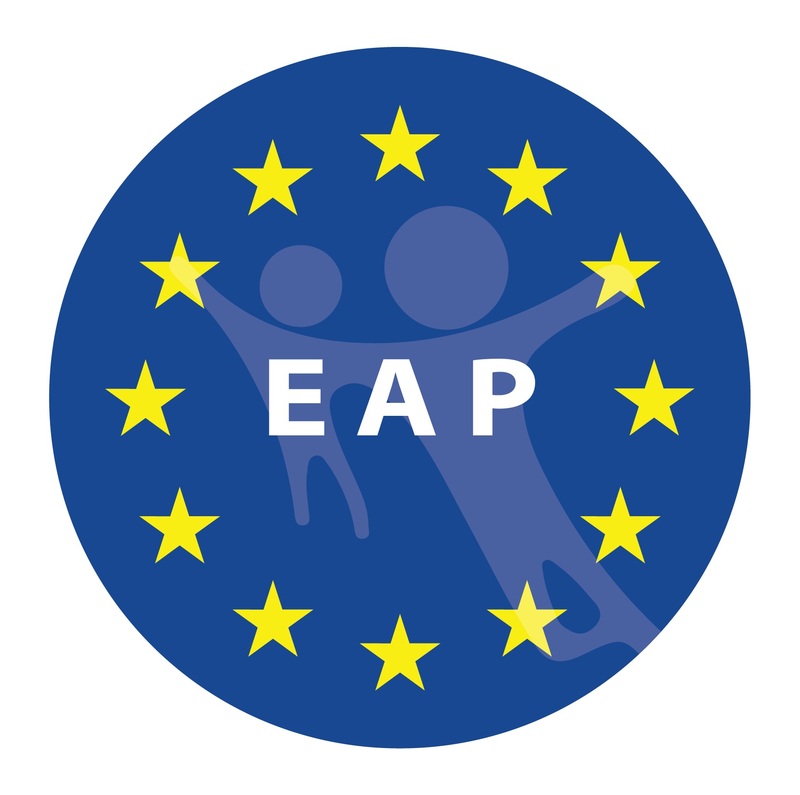 The results showed a statistically significant difference between groups, with less anxiety and less pain for children included in the experimental group (p < .001; p < .001). Conclusion: Results suggest that relaxation-guided imagery reduces preoperative anxiety and postoperative pain in children. Future studies should focus on developing protocols and studying the eventual reduction of administered drugs for anesthesia and pain. • Literature suggests the usefulness of relaxation-guided imagery in reducing anxiety and pain in the perioperative period. 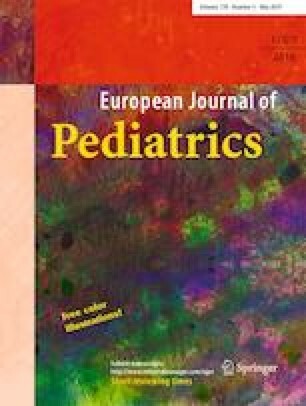 • Stronger evidences are needed to support the application of relaxation-guided imagery as routine care in pediatric surgery. • To our knowledge, this is the first randomized study to investigate the efficacy of relaxation-guided imagery in reducing preoperative anxiety and postoperative pain within a single pediatric sample. • The present study provides stronger evidence in an area that is lacking in research. Laura Vagnoli: conception and design; acquisition of data; drafting of the manuscript; final approval of submitted manuscript. Alessandra Bettini: analysis and interpretation of data; drafting of the manuscript; final approval of submitted manuscript. Elena Amore: analysis and interpretation of data; drafting of the manuscript; final approval of submitted manuscript. Salvatore De Masi: analysis and interpretation of data; drafting of the manuscript; final approval of submitted manuscript. Andrea Messeri: conception and design; interpretation of data; critical revision of the manuscript for important intellectual content; final approval of submitted manuscript. Informed consent was obtained from all parents of individual participants included in the study; agreement was obtained by all children. The authors have no financial relationships relevant to the article to disclose. All procedures performed in this study involving human participants were in accordance with the ethical standards of the Institutional and national research committee and with the 1964 Helsinki declaration and its later amendments or comparable ethical standards. Pediatric ethical committee approval number: 30/2017.